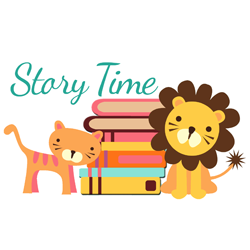 And, last but not least: this blog is free to you, my dear reader, but it’s not free for me to produce! I pay my designer and I spend many hours researching, compiling, and writing GISH PICKS each week. If you have an event you’d like me to PICK, please email me and I would love to help you out by promoting it here. You’ll reach thousands of Houstonians in a quick-and-easy way! I am SO excited about The Museum of Fine Arts, Houston’s 14-acre campus transformation! This Sunday, May 20 from noon-4pm, join the “Celebrating Community: Opening Day” free event showcasing the new Glassell School of Art and the Museum’s expansion project that will continue through 2020. 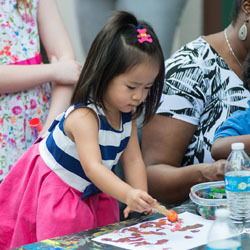 There will be fun for all ages (including art-making and tours) plus performances, tasty bites and drinks, and more. This Saturday, May 19 from 1pm-10pm, enjoy Plus Fest at 1019 Commerce Street in the Sunset Coffee House. 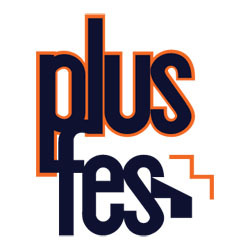 Plus Fest is a festival that merges poetry, the arts, and music together and was created by Houston’s coolio poet, Outspoken Bean. 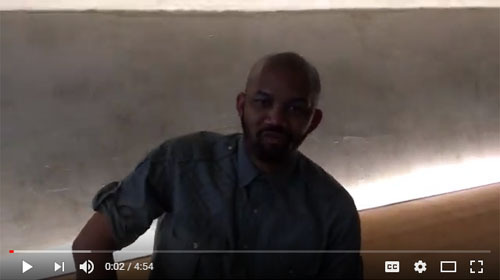 This one-day interdisciplinary experience celebrates raw, innovative, and high-caliber artistic experience and will highlight spoken-word poetry. The goal is to have a blast while breaking down barriers between the arts so that new works can be created while everyone parties! Tickets start at $10 and can be purchased here. 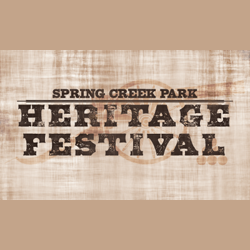 Enjoy a fun-filled day of educational, family-friendly activities in one of Harris County’s most beautiful parks, Spring Creek Park. The free “Heritage Festival” will take place this Saturday, May 19 from 10am-3pm, rain or shine. You’ll get to visit recreated Confederate and Union camps to learn about the Civil War and take guided tours to learn about the recently discovered Spring Creek Park Cemetery. The festival will feature Civil War battle re-enactments, cultural demonstrations, food trucks, archaeology digs, and more! 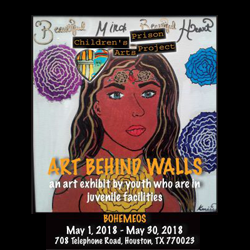 Children’s Prison Art Project is a nonprofit arts education organization whose mission is to introduce juvenile offenders in correctional facilities and shelters to an innovative educational theater and visual arts forum where they can express their thoughts and visions in constructive ways. Their artwork is exhibited widely in traditional and nontraditional venues; “Art Behind Walls” is the latest exhibit of their work and is on view at Bohemeo’s through May 30. There was a time last year when it looked like 4th Wall Theatre Company wasn’t going to survive, but thanks to a kind donor, their doors are still open and the show still goes on at Studio 101 at 1824 Spring Street. 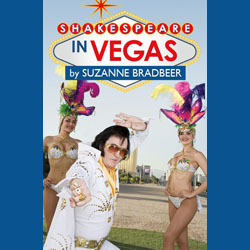 “Shakespeare in Vegas” opens this weekend and runs through June 9. It’s a comedy about a wise guy with a dream and a discouraged New York actress who attempt to bring legit theatre to Sin City – which includes classical roles for showgirls! Tickets start at $17 and can be purchased here. My son’s longtime violin teacher, Tim Browning, is now offering lessons in your home through his music school, the Art of Sound. He’s very engaging with kids and will work with you or your children starting at any level on a variety of instruments (violin, viola, piano) and he can also teach voice or music theory lessons. 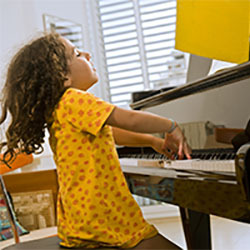 Children of all ages show academic improvement when they study music and music has been shown to stave off neurological difficulties and aging issues in adults. 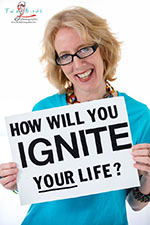 Get started today by contacting Tim via phone at 832.452.7970 or email at chosentenor@gmail.com. The monthly tuition is $150 for weekly half hour lessons and $250 for weekly hour lessons. Cash/check/credit/Apple & Android Pay are accepted. The class is $50 and advance registration is requested; click here for more information and to register or call the store at 713.993.0550. 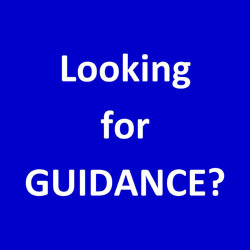 I also work as an intuitive guide at the store on Mondays; for more about that service, please click here.